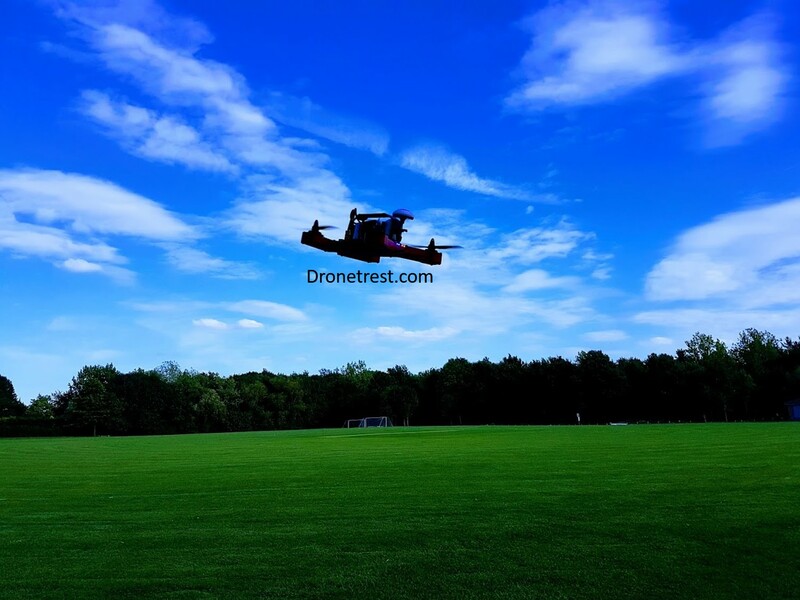 Since the release of FPV systems, the drone industry has tackled issues such as interference or accessibility. In order to combat these problems, we seem to be forever coming up with new and improved ways to deal with them. An interesting new feature you will start to see more of is VTX telemetry. This basically allows you to change settings for your video transmitter via the OSD menu (or your R/C controller if you want to get fancy). These sorts of shortcuts are designed to cut down the setup time allowing you to focus on the fun stuff! So having VTX telemetry protocol makes things like switching VTX channels, power levels a breeze, with no need to fiddle with awkward to reach DIP switches or obscure push button menus. When you’ve switched over to a VTX that supports telemetry you’ll see just how quickly you can change multiple settings using your OSD, giving you more freedom and accessibility with your build. Currently, there are two main protocols supported within betaflight to control your VTX, Smart Audio from TBS and Tramp Telemetry from ImmersionRC. Although the technical details of each protocol are different, on the surface, both serve the same function and have similar features that we will discuss in this guide. 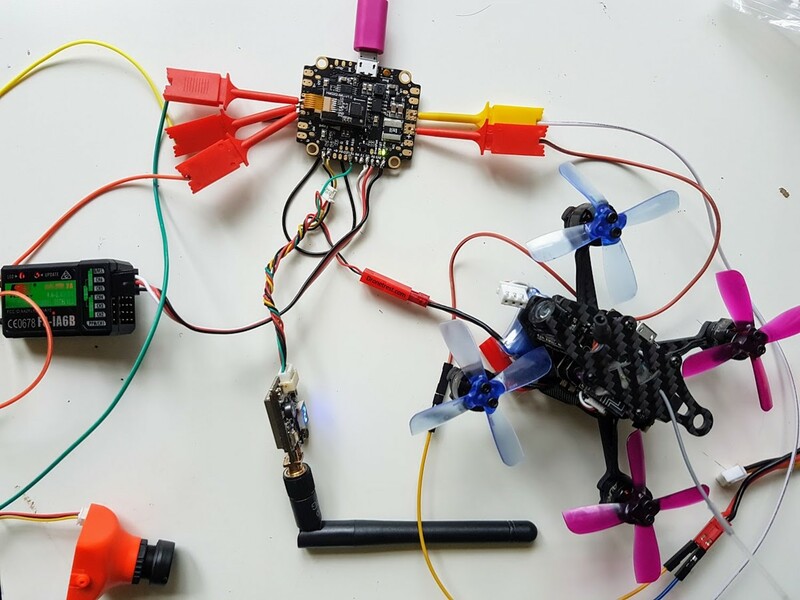 The only thing you really need to take note of is that you just need to specify what protocol your VTX supports within the betaflight settings on your flight controller. Currently, there is only a handful of video transmitters that support telemetry functions, but in the coming months now that the protocols are open we will see more and more units supporting this. This is a basic list of recommended video transmitters that are currently available. The only thing extra for a telemetry VTX is that you connect an extra wire to a spare UART TX port on your flight controller. This UART port is what sends the information to the VTX to change the settings. For the purpose of this article, a simplistic diagram is shown below to help explain the wiring. It’s as simple as soldering the VTX to the correct pin out, after which you’ll be able to enable the function in Betaflight. 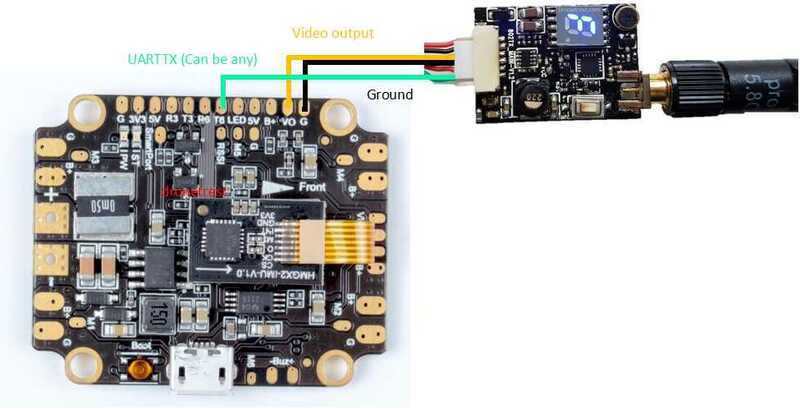 Within Betaflight you just need to enable telemetry VTX on the corresponding UART port that you connect your VTX to. In our diagram above (on the Kakute AIO F4) we connecting the VTX to UART 6. In order to do this head over to the Ports tab. In the peripherals column, for the corresponding UART port, you need to select either TBS Smart Audio or IRC Tramp in the drop-down. Once done, don’t forget to save the configuration and your FC will reboot. 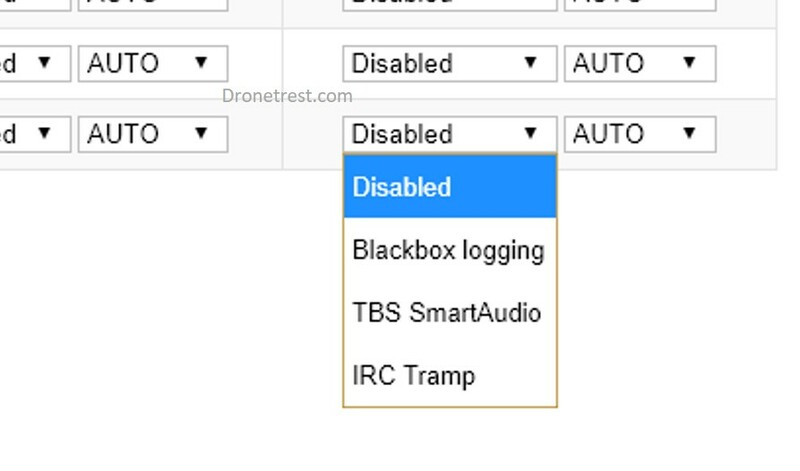 Assuming it’s all connected correctly, you should now be able to access and change your VTX settings via the betaflight OSD. Now that you’ve set up your telemetry VTX you will be able to work through the new OSD menu options. 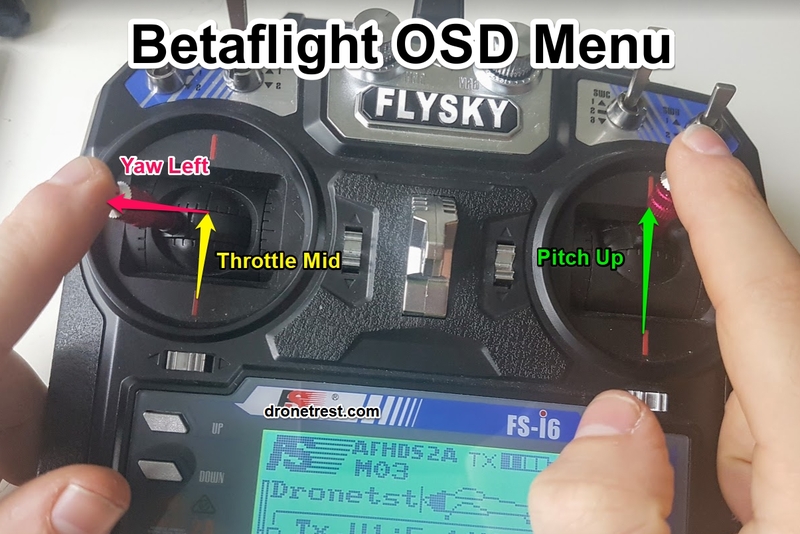 To enter the OSD configuration menu, you need to hold the sticks at specific positions as shown in the image below, where: throttle is at the midpoint (1500), yaw is all the way left (1000) and pitch is all the way up (2000). 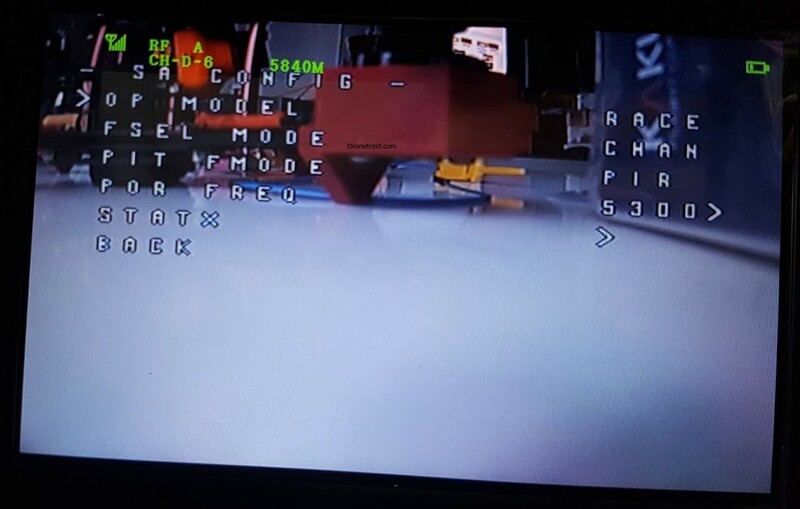 After you’re in the menu you’ll notice a lot of settings to play with, such as PID’s etc.. but here we are interested in changing the VTX settings including changing channels or enabling PIT mode. Go to the SA menu accessible from FEATURES>VTX SA. Go to the TR menu accessible from FEATURES>VTX TR. 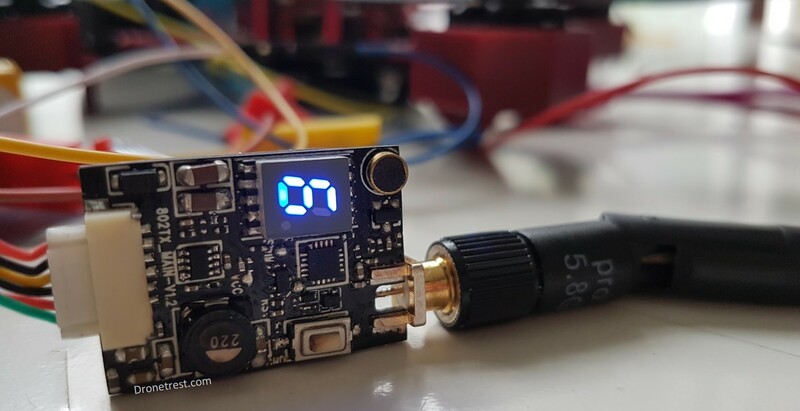 That is the basics of setting up your telemetry VTX, the rest of the article will cover some more specific features/operating modes for these. 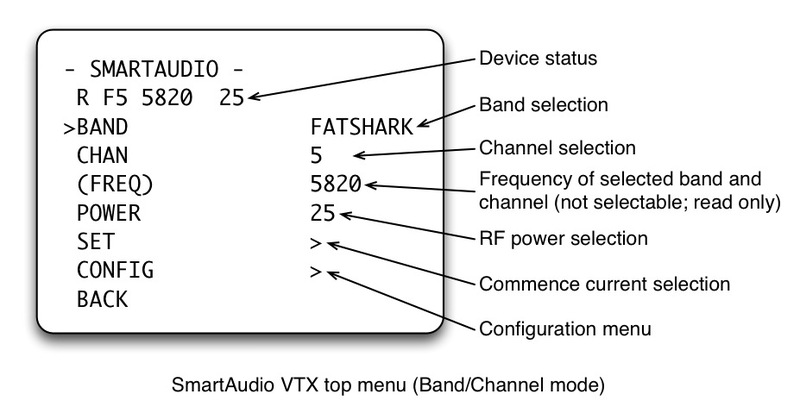 Changing your VTX Band, Channel, or Power is fairly self-explanatory via the menu options so I will not cover that in this article, but if you have any questions please let me know. The only thing to bear in mind is that once you have selected the Band, Channel, or Power level, you need to confirm this via the SET menu option which will then apply the settings to your VTX. 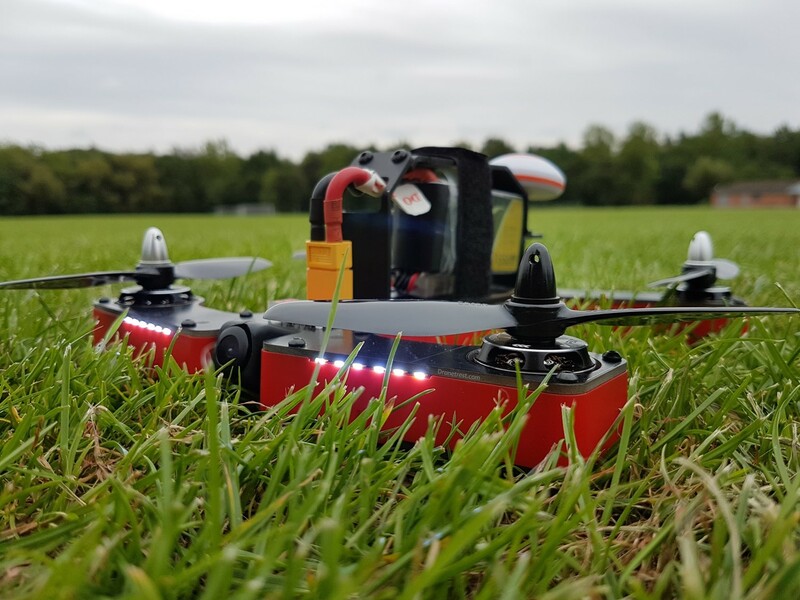 PIT mode allows a pilot to use their VTX around other pilots during races or on the bench as it minimises the output of the VTX to the lowest possible setting causing the least amount of interference possible. The Pitmode function comes with two features to reduce the user’s output frequency. One being Out-Band Pitmode wherein the range of broadcasting is lower than 5 meters and the transmission frequency is set specifically to 5584MHz. The other function of this mode is In-Band PIT and like the name suggests the user is able to select their specific frequency but the range is still reduced to under 5 meters. This mode is great if flying at FPV meetups, or race events. Whilst in this mode the VTX power up in PIT mode (described above) to give minimum interference to other pilots (and save you from their wrath if you jam their video feed). This lets you configure, or test your quad without causing excessive interference for other FPV pilots in the area. 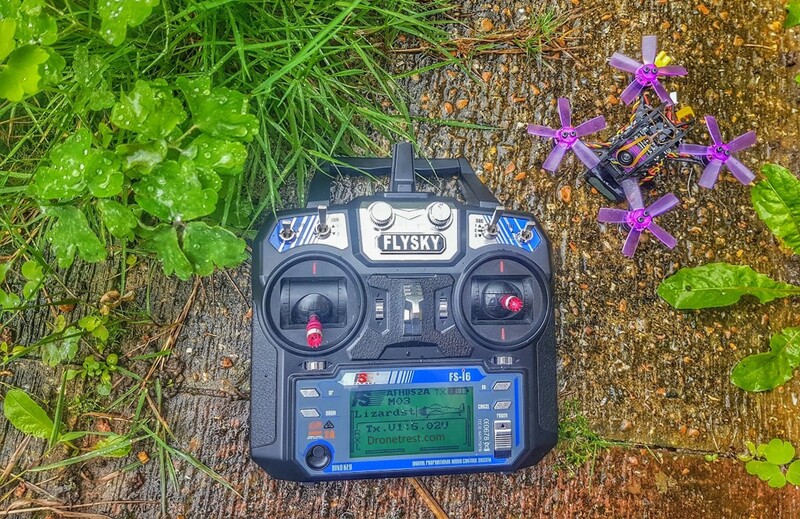 Before you go out and race, you usually need to press and hold a button on the VTX to turn off PIT mode just before flight to turn on full VTX power. Refer to the VTX manual on how to do this, but there is also usually a LED, or indicator to show if it’s in/out of PIT mode. Typically used when flying alone, a VTX will power up and work just like any other system you’re used to. 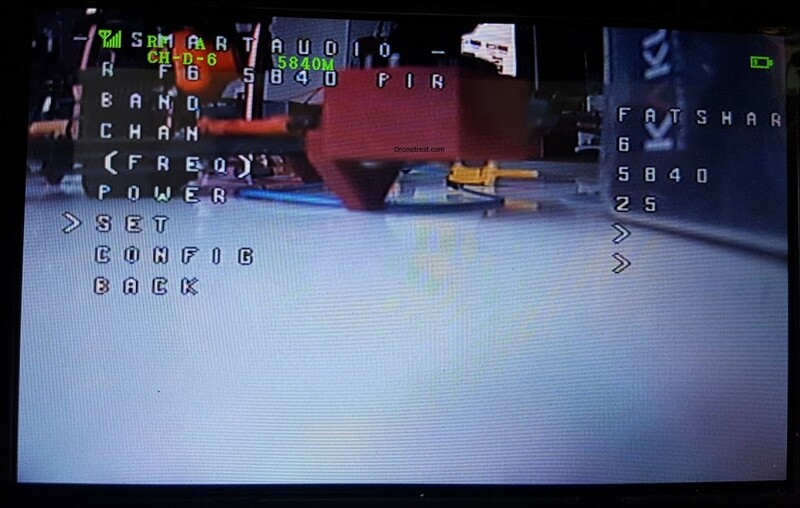 However, you still have the ability to change channel and power, and other VTX settings via the OSD menu. So that covers the basics, the product manual of each VTX will have some more information about the specifics, but as usual, if you have any questions or suggestions, or stories, add to the discussion below!